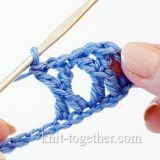 Back-cross two stitches. 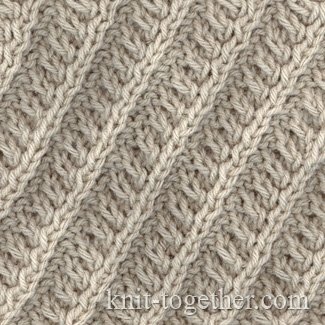 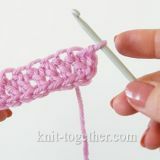 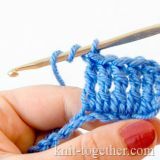 Knit the second stitch with the right needle from the front side and without slipping the stitches from the needle – knit the first stitch, slipping both stitches from the left needle. 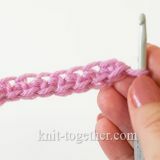 Front-cross two stitches. 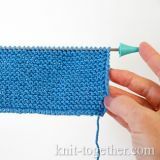 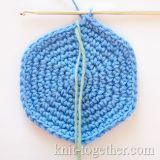 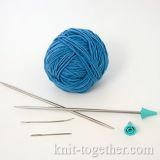 Knit the second stitch as a knit with the right needle from the back side and without slipping the stitches from the needle – knit the first stitch.